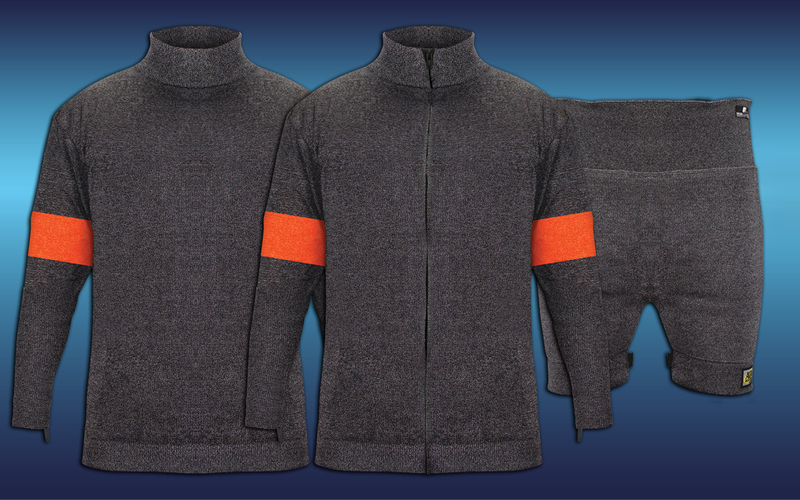 PUREX™ Protective Gear is the premium cut resistant product in our industry. Our clothing is made from our highly durable proprietary and extremely strong lightweight composite material. It features a double layer of cut resistant knit in critical zones to deliver significant protection from slashes and abrasion. This product is ideal for glass handling, cutting station, breakout, seaming, edge deletion, glaziers, delivery drivers, maintenance and supervisors. It is available in three styles: pullover, full-zip jacket & chaps.